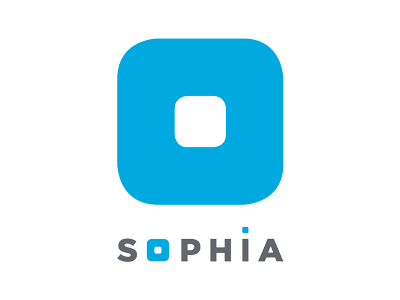 A highly specialized team to respond quickly to the needs of our customers. premium delivery services thanks to partnership agreements with the leading international express couriers, as well as the ability to offer a range of shipping solutions with dedicated and customisable services. 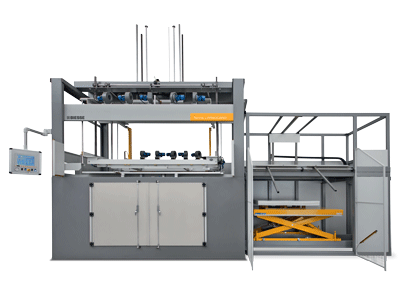 You have chosen a Biesse machine for its cutting-edge technical characteristics and excellent performance. Now, you can count on Biesse original replacement parts, to ensure your machine delivers maximum efficiency long term. Each original replacement part undergoes careful checks to ensure the highest possible standards in terms of quality and reliability, to keep your machine in perfect working order. It is essential to choose original spare parts to ensure excellent performance over time, in full respect of safety and the environmental concerns. 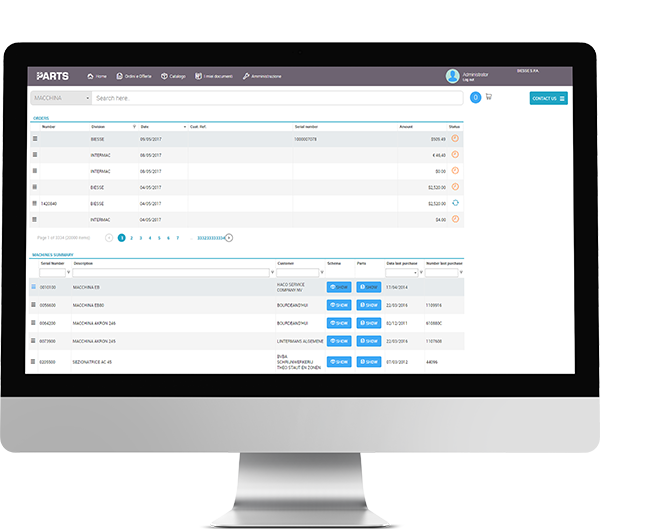 All components are easy to find thanks to an advanced ordering and distribution system, which, combined with a widespread presence throughout the Italian territory and beyond (39 branches in Italy and more than 300 certified agents and dealers in 120 countries worldwide), guarantees rapid delivery. Convenience at the service of quality. The product's life cycle begins again. Our profound sense of responsibility towards the environment combined with our desire to offer our customers affordable products with the same levels of quality and reliability as new parts has driven Biesse to work to breathe new life to the higher value original used components fitted on our machines. 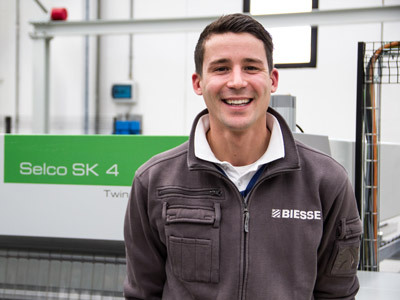 Through a process of disassembly, cleaning, reconditioning, re-assembly and final testing, Biesse is able to give new life to used components, and in so doing provide numerous advantages to its clients. Finally, making use of used components is also a gesture of environmental awareness and respect, as this translates into decreased energy consumption and reduced waste. 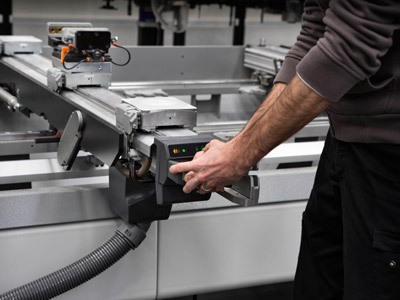 The Biesse reconditioning and repair service is designed to maintain the functionality and performance of the assemblies and components of customer machines over time. Highly specialised and qualified personnel and suppliers work to repair and recondition the key components of these machines, using only Biesse original replacement parts. Repair your original component by selecting an environmentally-friendly, economical, reliable and guaranteed solution. The replacement parts warehouse lies at the heart of this process: with an all-new handling system and automatic storage, it contains over 8,000 items, so that all the major components from Intermac machines dating back more than 15 years are available at all times. The new online spare parts portal reserved for Intermac customers, allowing them to get to know and surf their machinery as well as order and purchase spare parts directly.